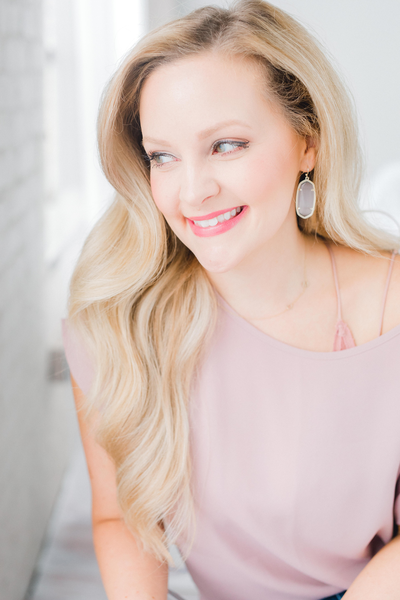 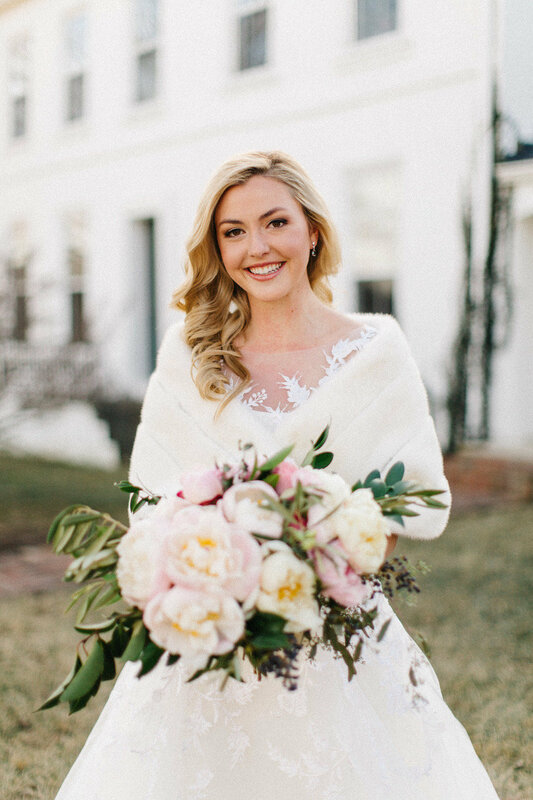 Dana Peddicord resides in Lexington, KY where she is a wife, mother, and co-owner of Blush + Glow. 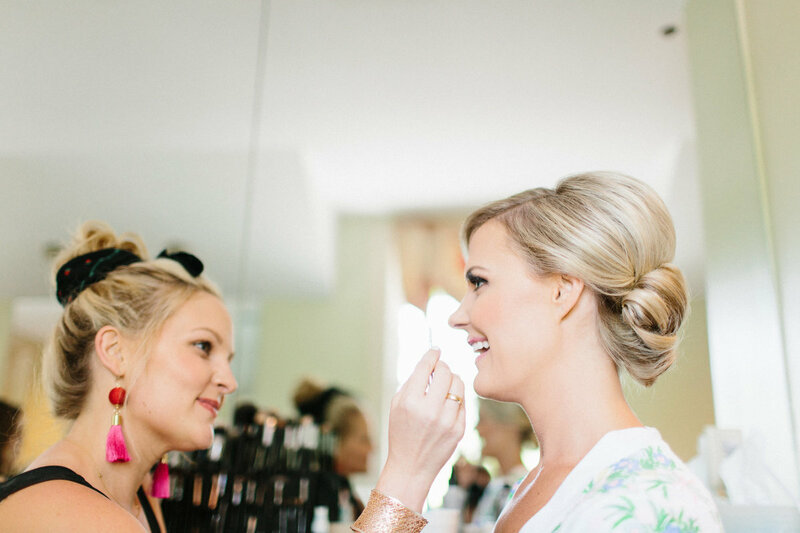 Having a background in pageantry, Dana learned from a young age that the right makeup and hair can really take you places. 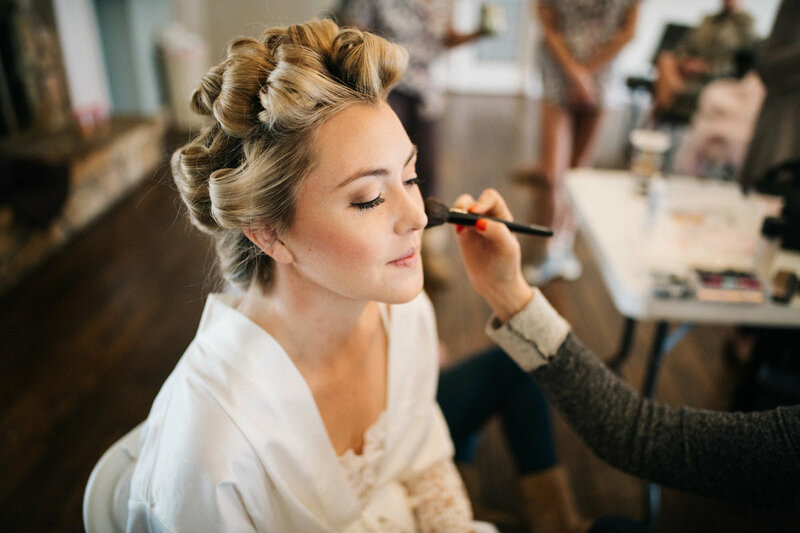 Packing her own set of sparkly tools, Dana loves working with Bridal, Maternity, Commercial clients, and beyond. 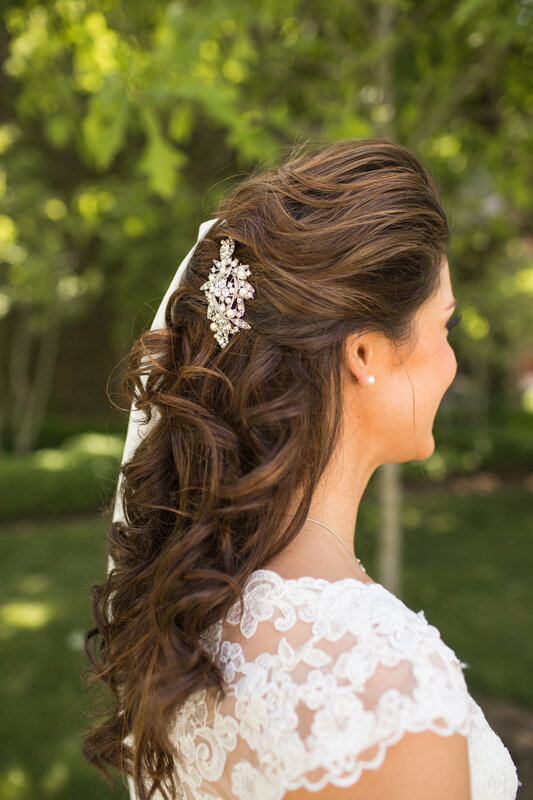 If the occasion is special to you, its special to her, so never hesitate to get your glam on with Dana! 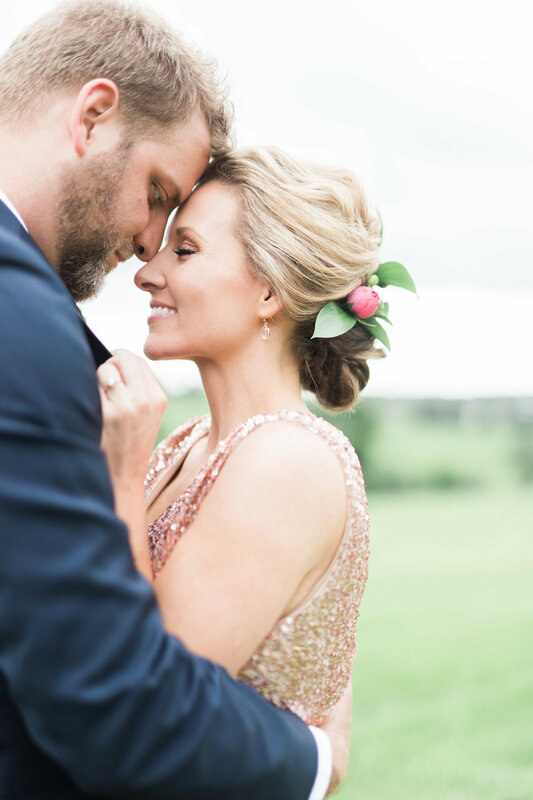 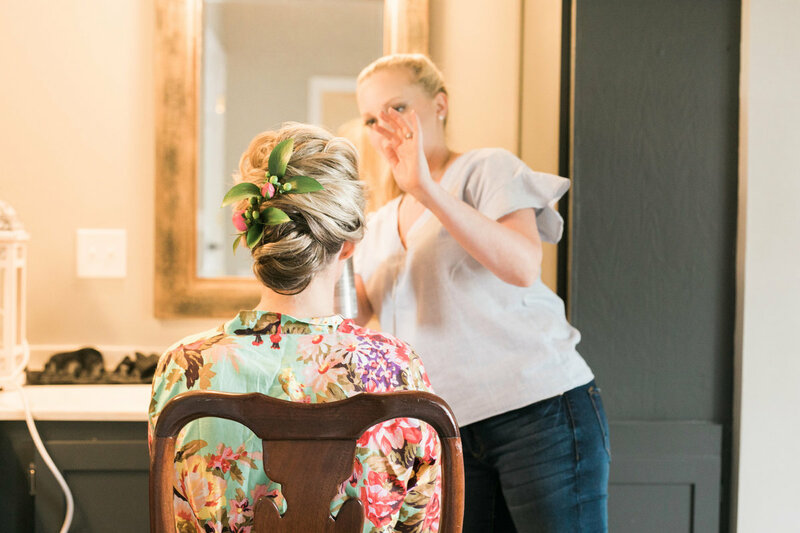 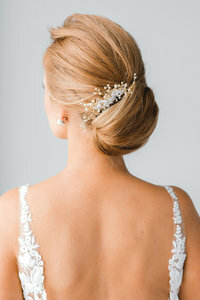 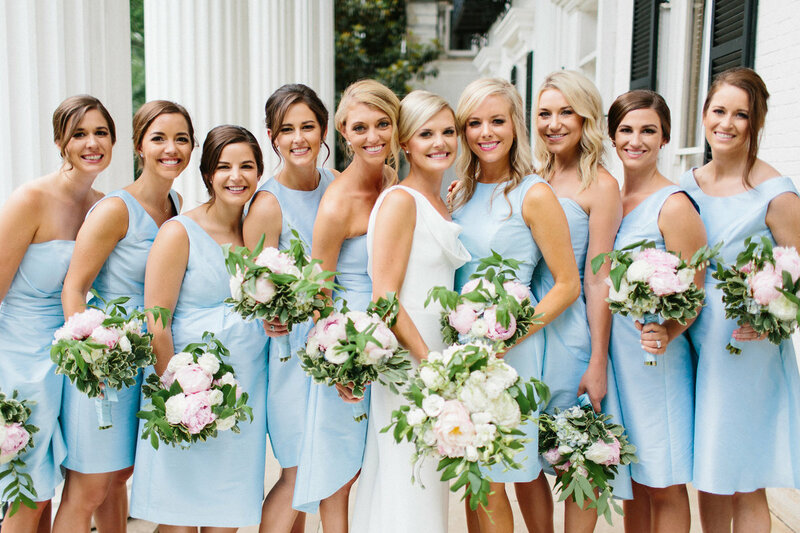 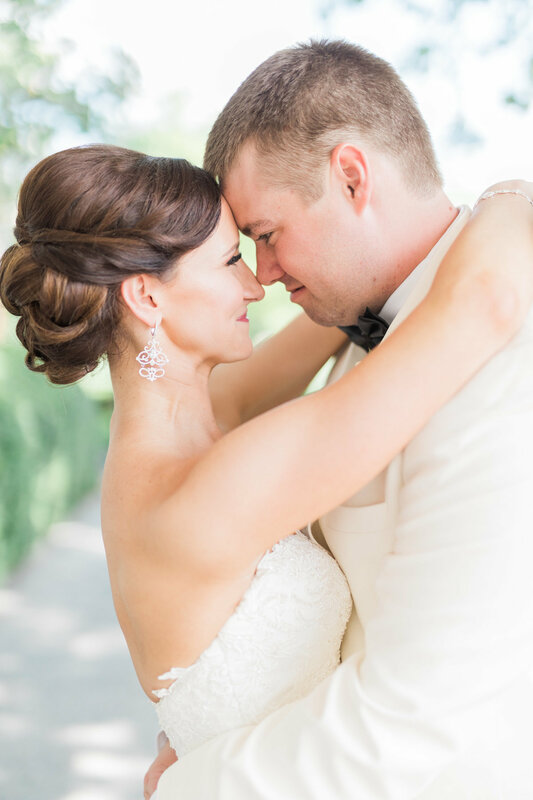 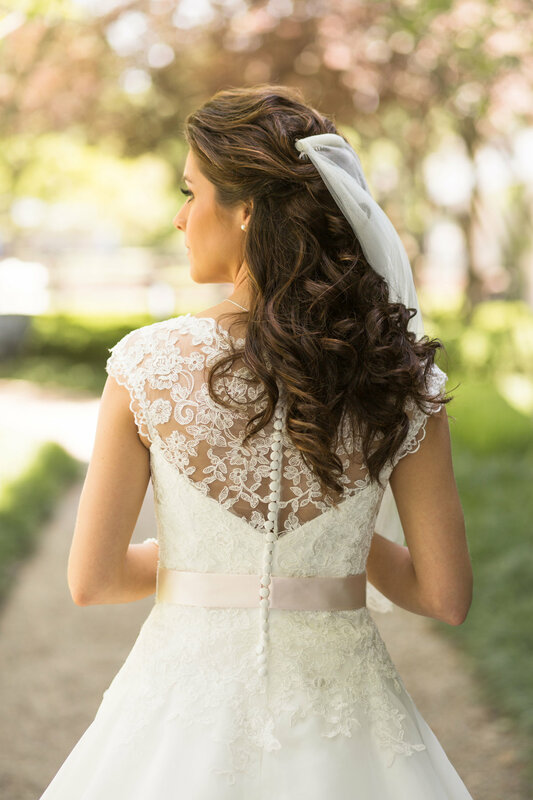 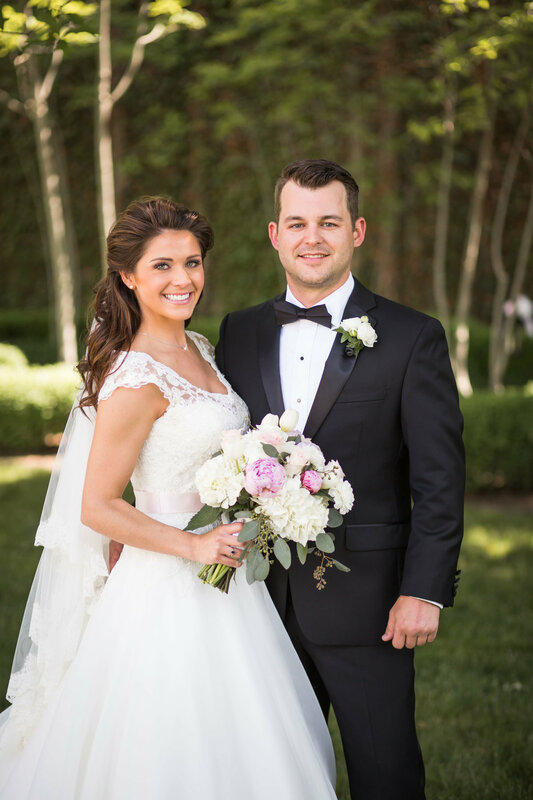 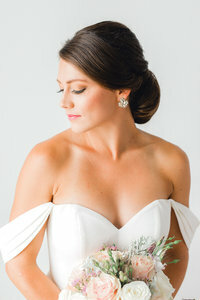 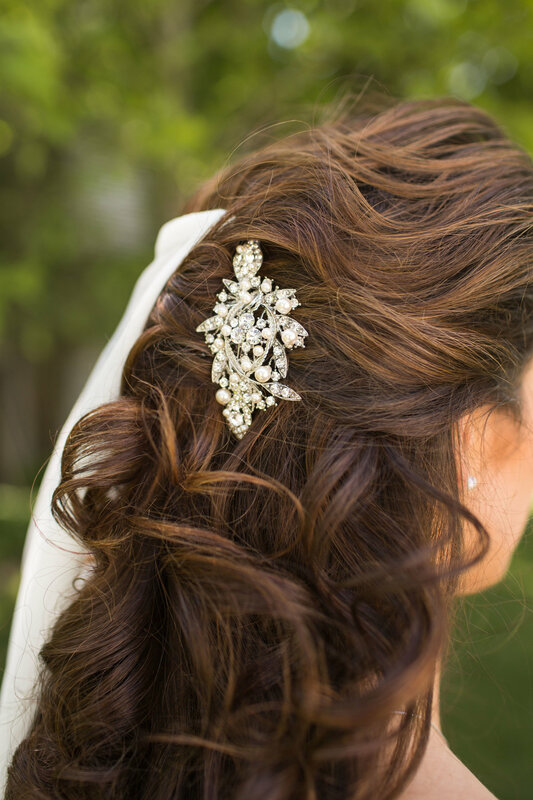 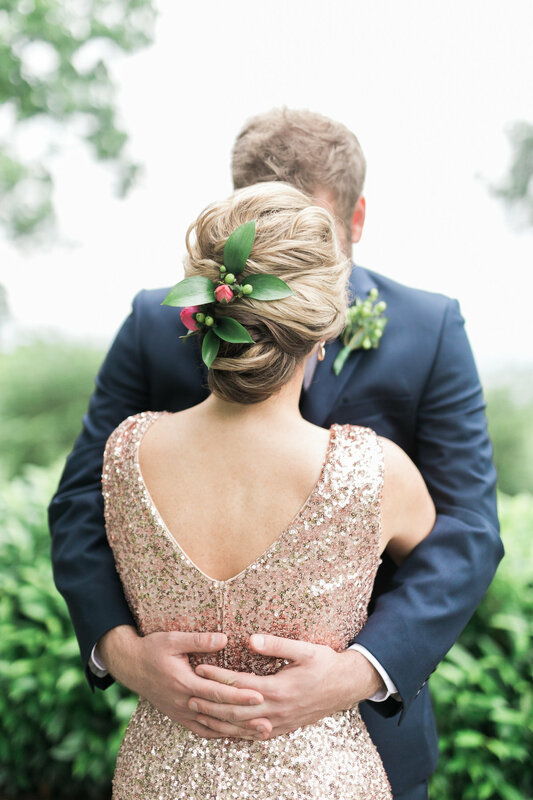 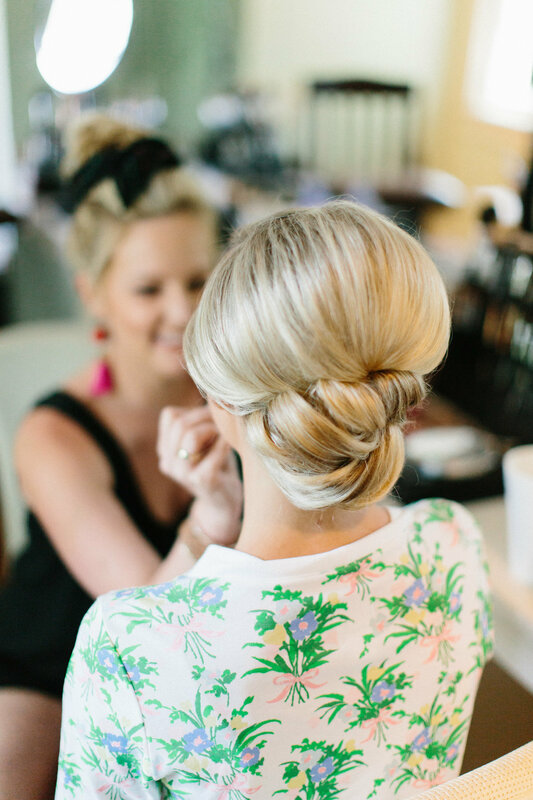 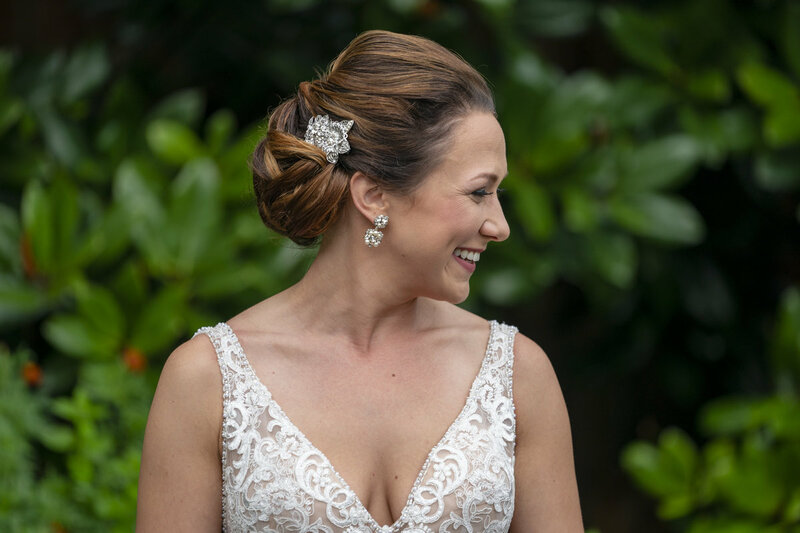 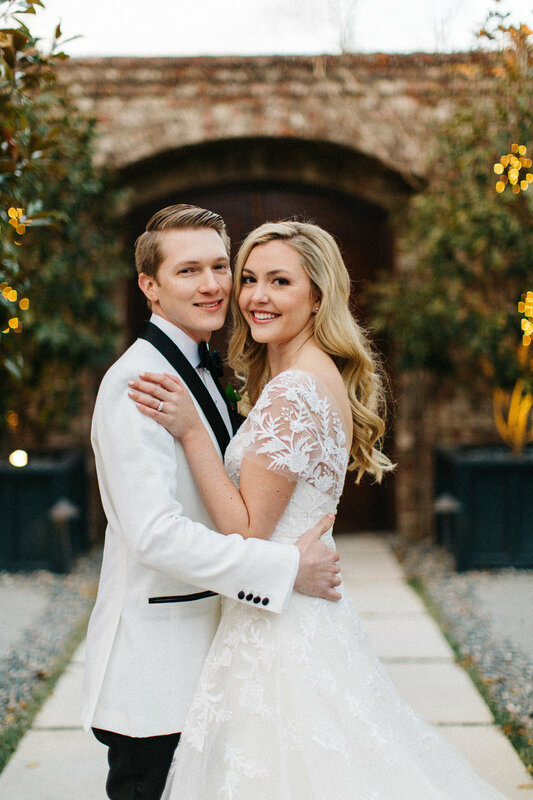 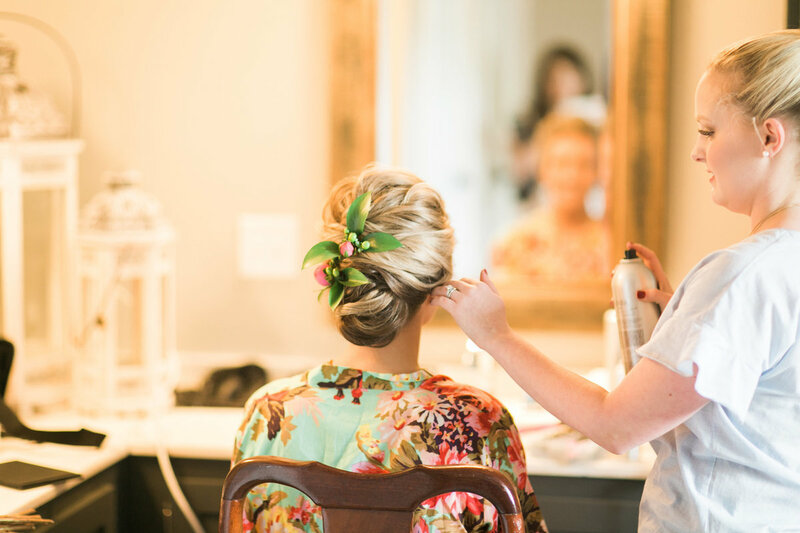 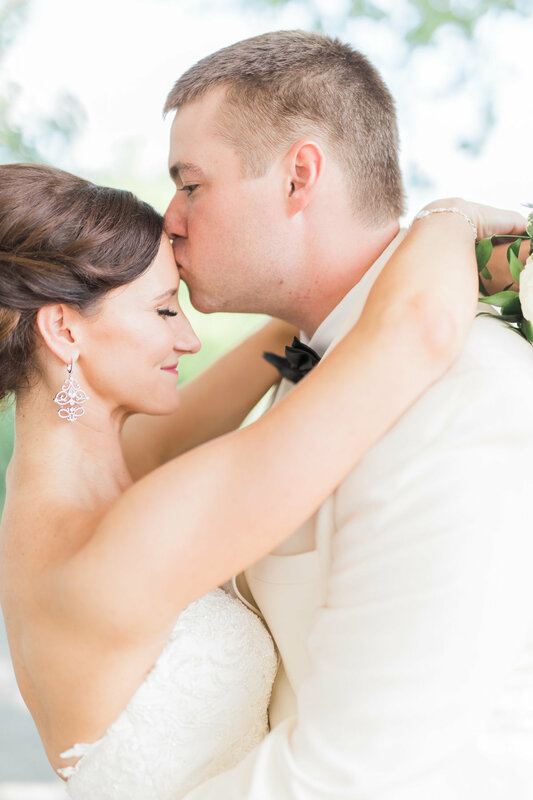 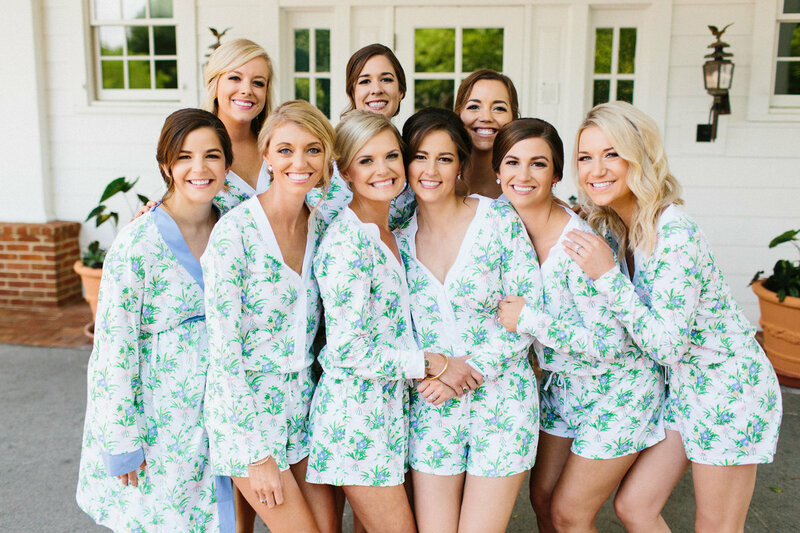 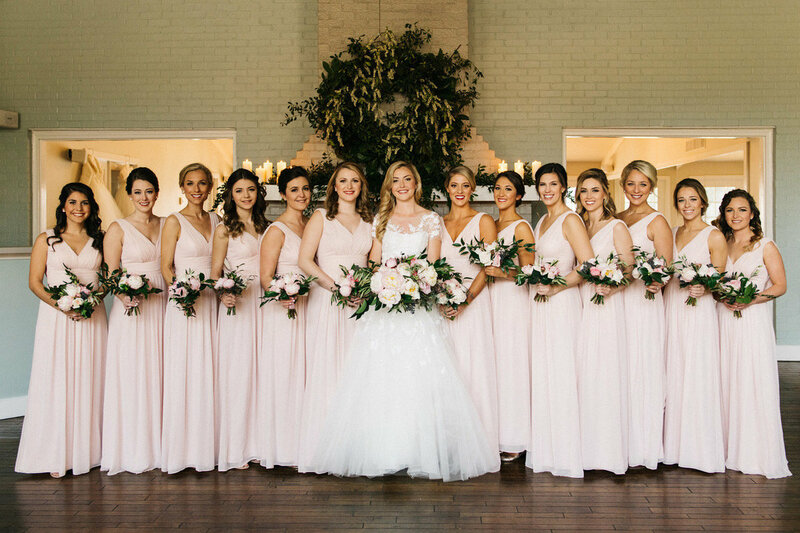 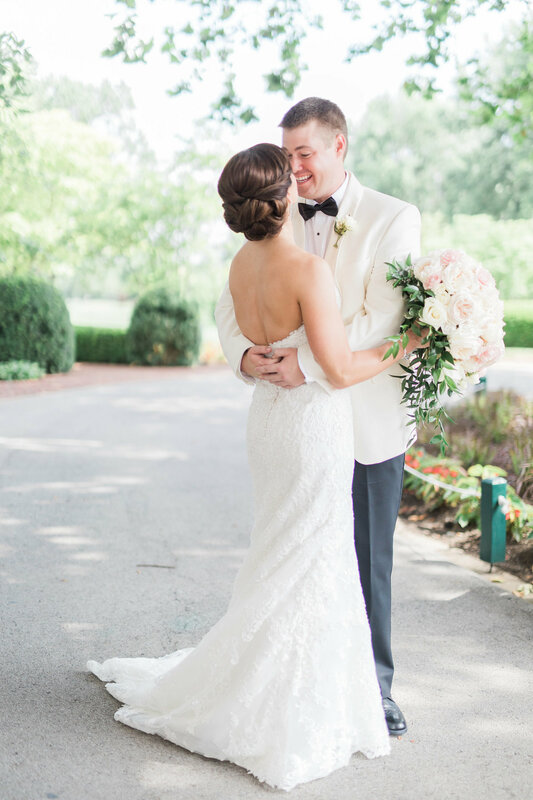 Having her professional work featured in a number of local, state, and national publications including Southern Weddings Best Hair Stylist in the South, Dana has the experience and perfectionist attitude that will ensure you look perfect for your event. 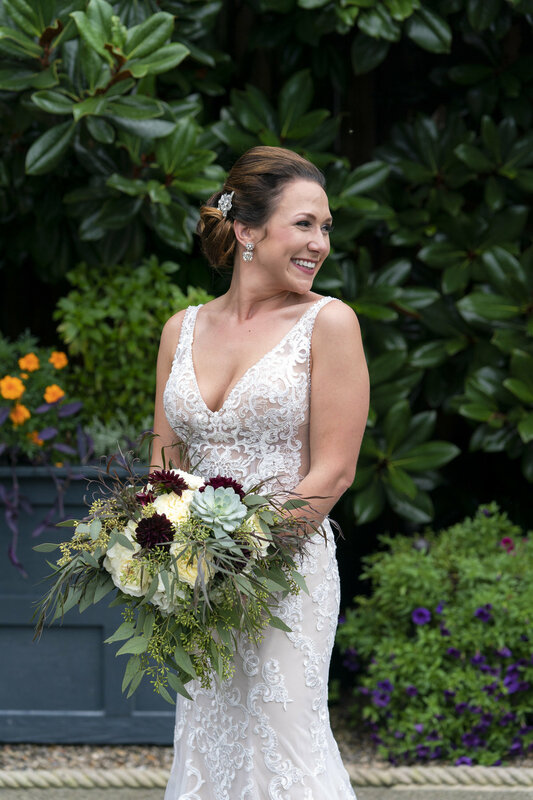 Dana is a lover of fashion, fitness, and spending time with family and friends. 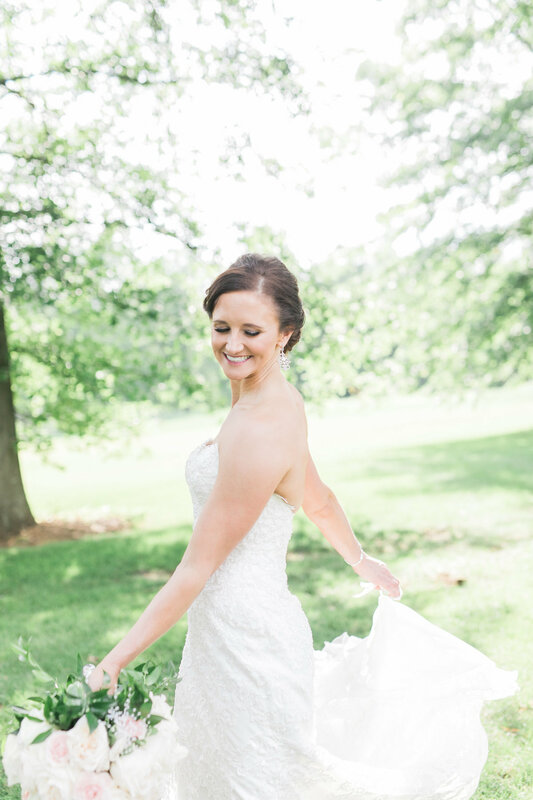 Her daughter, Grace, two puppies, of yes and husband… keep her on her toes but that’s why they make champagne, right? 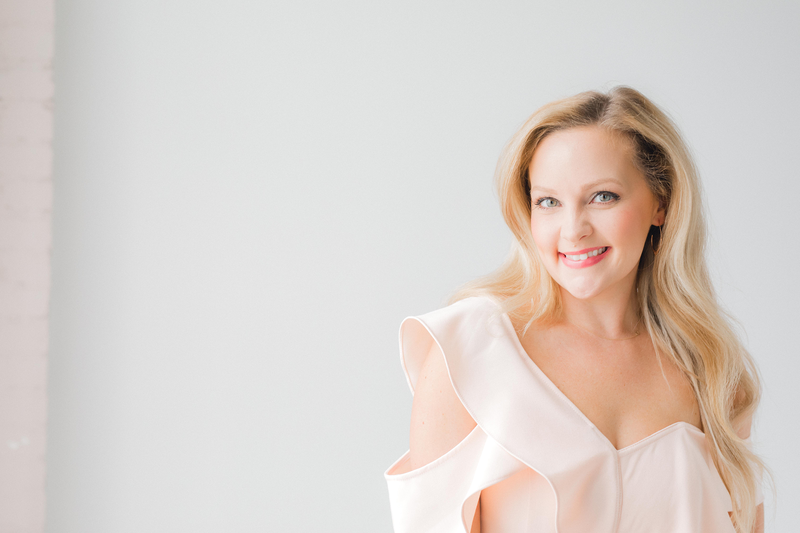 Dana looks forward to meeting and working with YOU!